The bite in the inlet is still predominantly Speckled Trout. The Speckled Trout are being caught using cut bait, mullet, or Gulps. 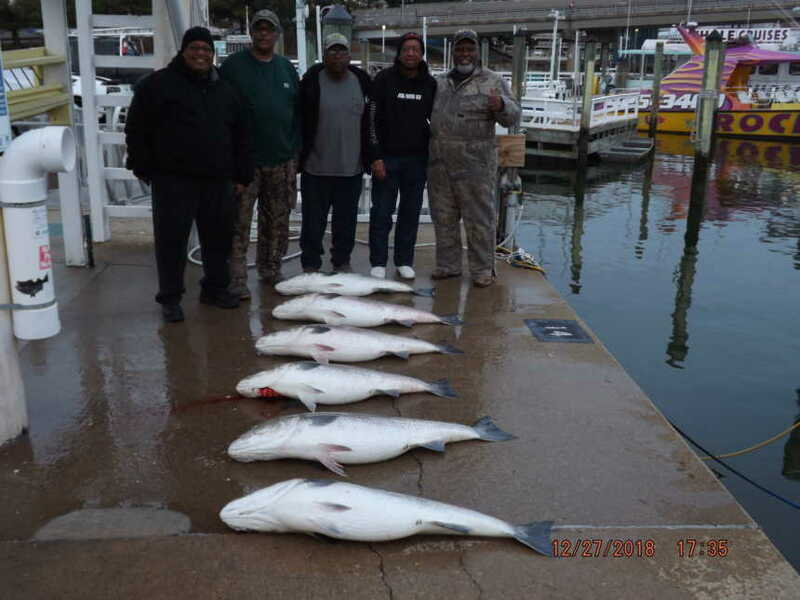 There is still some Puppy Drum in the inlet, and they are being caught on cut bait. 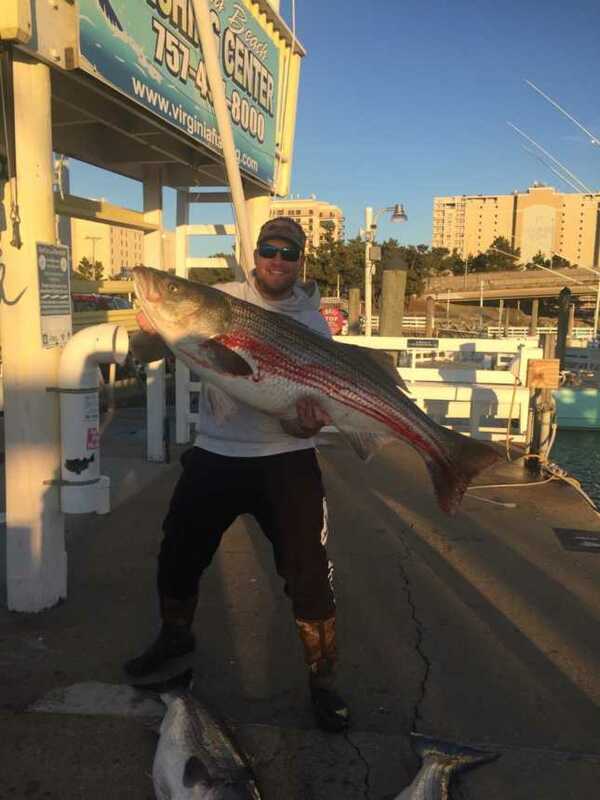 Striper are continuing to be caught in the Chesapeake Bay and Eastern Shore. It is still very early for the season so we are hopeful that they will make it here soon! The Bluefish have left for the season. 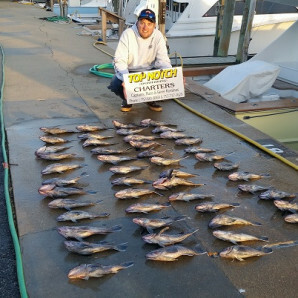 Blueline Tile Fish, Black Sea Bass, Black Bellied Rosefish, and Trigger Fish are being caught deep dropping offshore. Wahoo and some Tuna are being caught while trolling offshore. 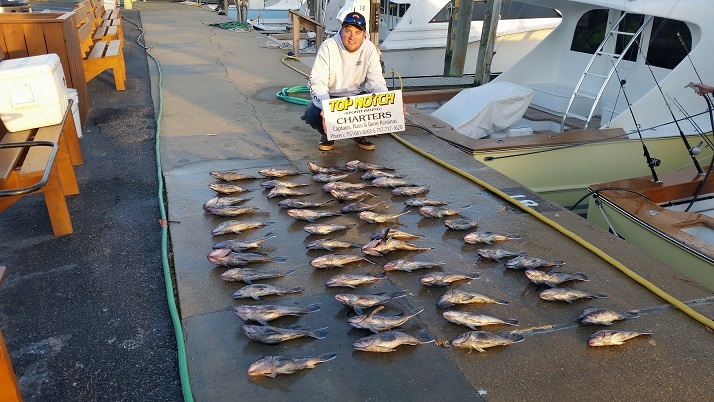 If you are interested, call us for an Offshore trip!